The thing about greatness is that, despite everyone wanting it, many of us never think we’ll achieve it. It’s considered a lofty title, reserved for those larger-than-life figures changing the world; the likes of Martin Luther King, Amelia Earhart, Stephen Hawking or Malala Yousafzai. But we believe that greatness comes in many forms. 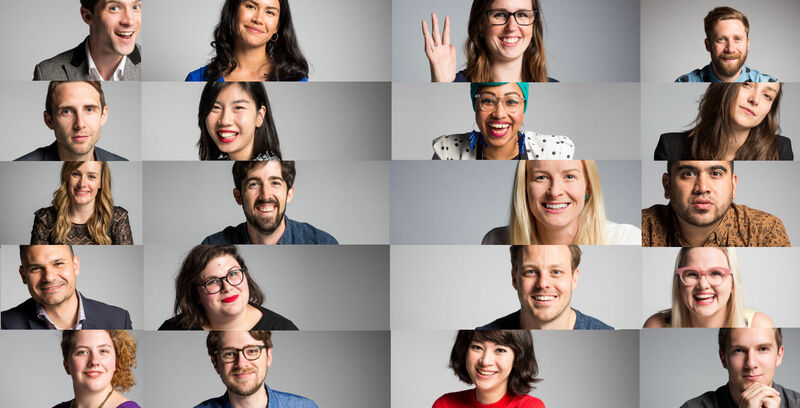 That’s why we’ve decided to pull together a list of young Australians that may not be household names yet, but who are doing incredible things. We met these game-changers, innovators and all-around legends at Junket, a weekend of discussion and debate about Australia’s future put on by our sister site Junkee last year. The 20 people here represent a broad range of cultures, experience and fields – from an activist and model using fashion to enact social change, to an engineer with a passion for youth empowerment and motorsport. Many of them have already achieved greatness in their own fields, but those achievements have largely been unsung – until now. Dr Nikki Stamp has experienced her fair share of discrimination. As one of only nine female cardiothoracic surgeons in Australia, she’s put up with a lot in her career, from the annoyance of constantly being asked if she is the nurse, to the outright appalling act of having her bottom patted by male colleagues. Instead of letting these experiences break her, Dr Nikki has used them to spur the direction of both her career and her passion projects. She now mentors female students through UWA, is an active representative of the #ILookLikeASurgeon movement, is an advocate for women succeeding in male-dominated fields and works tirelessly to educate the public about heart health for women. She’s also an advocate for the multiple-career-theory. 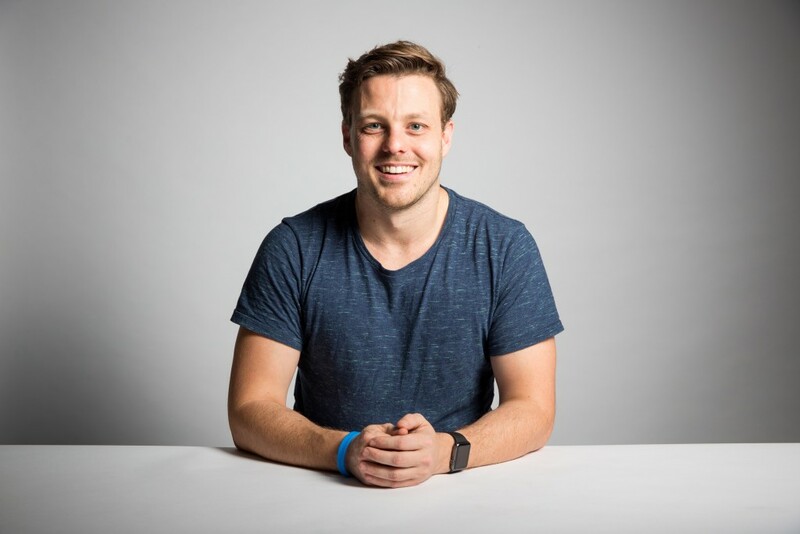 Canberra-based Jake Coppinger created a whole new form of human-computer interaction based on natural movement called ‘Swirlesque’, which won third place at the prestigious national BHP Billiton Science and Engineering Awards. And, um, he’s still in year 12. 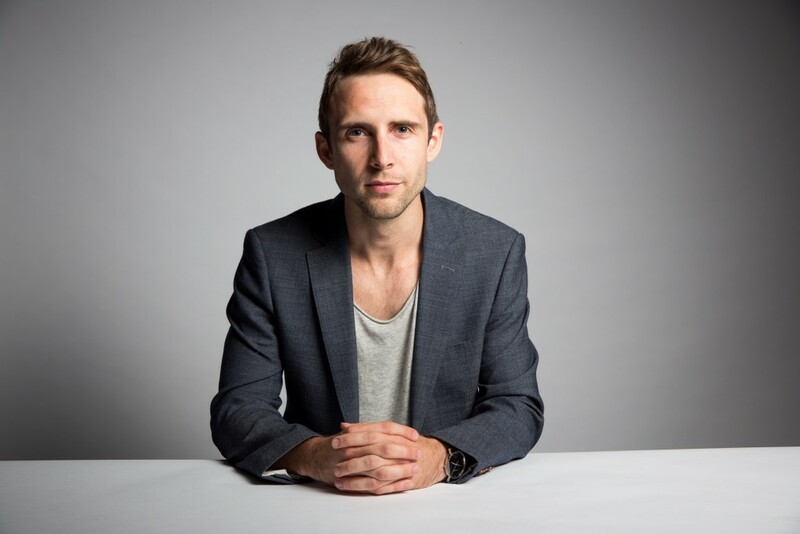 As well as his knack for creating innovative technologies, self-starter Jake makes short films and music videos, plays the violin and develops apps. 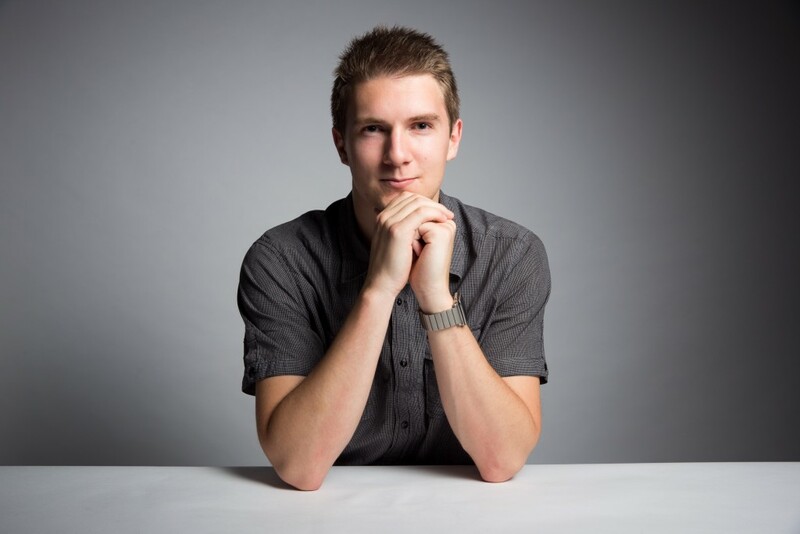 He’s spoken at TEDx Talks, on the ABC and Channel Seven – so far – and he was recently chosen as one of just four Australian students to compete at the Intel International Science and Engineering Fair in California later this year. If this is just high school-era Jake, then surely the sky isn’t even the limit. Ollie Henderson is a model with a cause who uses fashion to make a statement and affect social change. Borne out of a frustration with the political climate in Australia, Ollie’s fearlessly inscribed t-shirts with ‘tude (which her model #squad donned at Fashion Week) sparked international media attention, and led her to establish not-for-profit House of Riot; a multidisciplinary social change enterprise and clothing label. 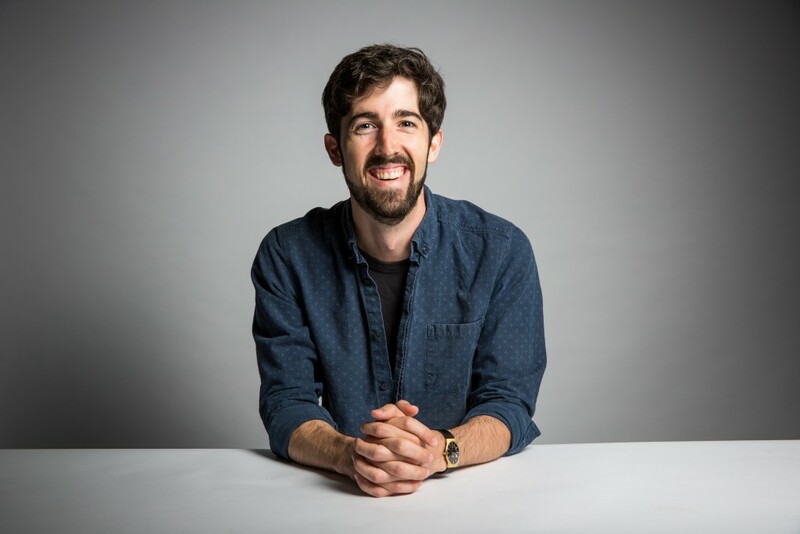 You might not know his face, but you’ve definitely shared or snort-laughed at his words – Tom Whitty is the senior producer for Channel Ten’s The Project, and he and host Waleed Aly are responsible for that monologue on ISIL. The duo were also nominated for a Walkley Award last year for their “Negative Gearing”, “Renewable Energy Target” and “Show Me the Money” pieces – which is gratifying recognition for any journalist. Jessica Gallagher’s is a story of boundary smashing and limit trashing. She’s a legally blind alpine skier; track and field athlete; and tandem cyclist, as well as Australia’s first female winter Paralympic medallist. Jessica is all about changing the way the world sees people with blindness or vision impairment, and what they are capable of. Not bad for someone who was told they’d never qualify for the 2010 Vancouver Winter Paralympics as a skier. “I certainly didn’t listen,” she explains, “and it turned out fairly well given I not only qualified but won my first Paralympic medal – and on my birthday.” Take that, naysayers. Jessica has enough tenacity and fearlessness to go around, so she gives back by professionally speaking and sharing her story with others. “If one person takes something from my journey to help their own world, it is an incredible experience to be a part of,” she says. Omar Musa has the power to move you with words. We promise you this. Just watch this video of him receiving a standing ovation at TEDxSydney and try telling us you didn’t have some sort of epiphany. 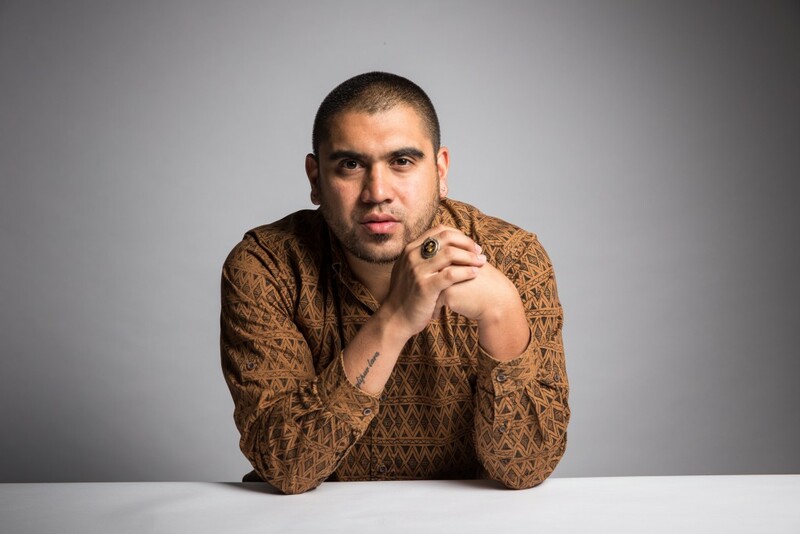 The multi-award winning and title-holding poet, rapper and author waxes lyrical about the big stuff – disempowered youth, marginalised groups, race, identity and more – seemingly casting a spell on his captivated crowd. It’s goosebump-inducing stuff. We’re going to do a Russell Crowe/Kimbra/pavolva thing and claim New Zealander, Sophia Frentz, as our own. She’s a woman making waves in the fields of Science, Technology, Engineering and Mathematics (STEM), something we need to see happening way more often. Sophia is currently studying her PhD in Genetics at Murdoch Children’s Research Institute at the University of Melbourne, looking at early-onset mitochondrial disorders (diseases that affect how your cells make energy), and investigating potential treatments for them like a total boss. “There is an invisible new particle out there: millions of them are flying through you right now without you ever feeling it. This is dark matter; a ghost that flies through solid matter – and there’s five times more of it out there than everything you can see.” Whoa. Luckily, someone is trying to figure that whole thing out. Dr Alan Duffy is an astrophysicist, science communicator and co-investigator in the world’s first dark matter detector in the Southern Hemisphere (currently being built a kilometre under the ground in a gold mine in Victoria). When he’s not, you know, uncovering the secrets of the hidden universe, Dr Alan creates baby universes on supercomputers to test how galaxies are formed, is a regular on ABC’s Breakfast TV and Ten’s The Project, and gives talks on his discoveries at the Sydney Opera House and schools around Australia. Brodie Lancaster is taking the media world by storm. As well as a full-time gig as senior editor at Melbourne’s The Good Copy writing studio, this 23-year-old founded and edits feminist film zine Filmme Fatales, manages the Rooftop Cinema, coordinates the annual Independent Photography Festival, does killer DJ sets around Melbourne and has an incredibly strong Twitter game (with just the right amount of Harry Styles photos). She’s also an internationally-published freelance writer, appearing in the likes of Rookie, New York Magazine, Pitchfork, Rolling Stone, Jezebel, and Vulture (to name a few), and she’s just signed a deal to write a book of pop-culture essays, planned for release in 2017. 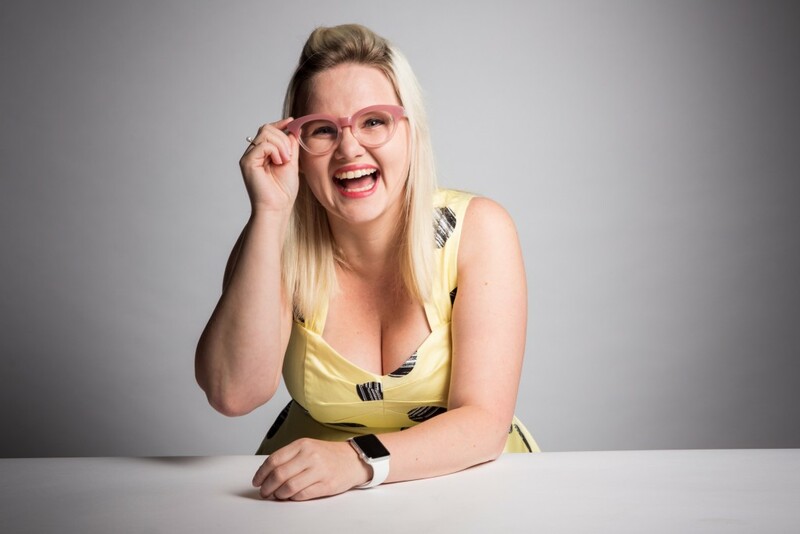 She’s spoken on approximately 900,000 panels at writer’s festivals, universities and TED talks, and was on the Melbourne Writer’s Festival’s ’30 Under 30′ list last year. We’re pretty sure that this woman has more than 24 hours in her day. Another woman in STEM advocating for change around the industries’ unequal gender split , Sarah Moran considers herself the ultimate girl geek. So much so, that she co-founded the excellently named Girl Geek Academy – “a global movement to help women build apps and create start-ups.” They want to know what the Internet would look like if more women were building it. To do this, the academy brings female hackers, hustlers, hipsters and start-up enthusiasts together to learn, teach, share, form teams and literally build the Internet. Sarah and the Girl Geek team aim to teach one million Girl Geeks how to build apps and create start-ups by 2025. Sarah is all about forward motion and vision, telling The Cusp, “there are no sliding doors. Whatever step you take is the right step at the time for whatever reason.” Sarah is totally stepping in a much-needed direction, so we reckon she’d know. Didn’t know it was possible to hold a PhD in gaming? Well, let your eight-year-old self gape in disbelief as Dr Dan Golding proves you very wrong. 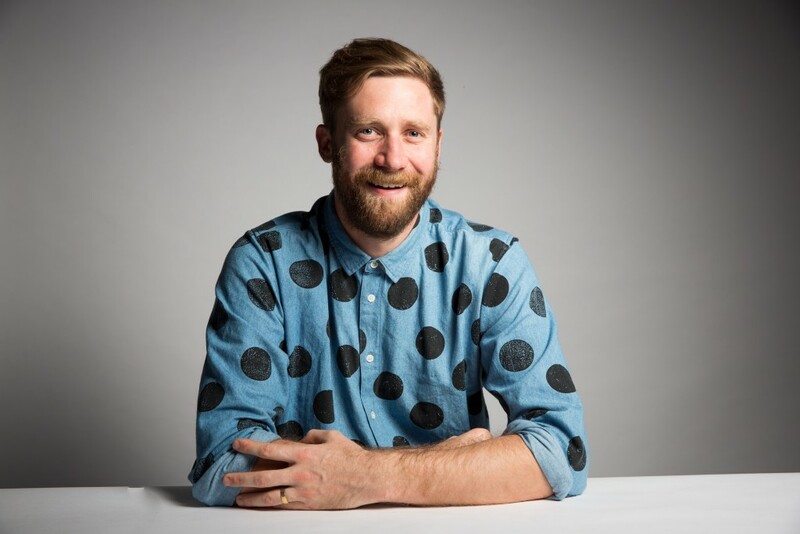 With a doctorate in videogame spaces in the department of Screen Studies at the University of Melbourne, Dan is an expert on popular culture and the intersection of videogames, art, and public policy. On top of this, he teaches at the university and is an arts critic and director of the prestigious Freeplay Independent Games Festival. 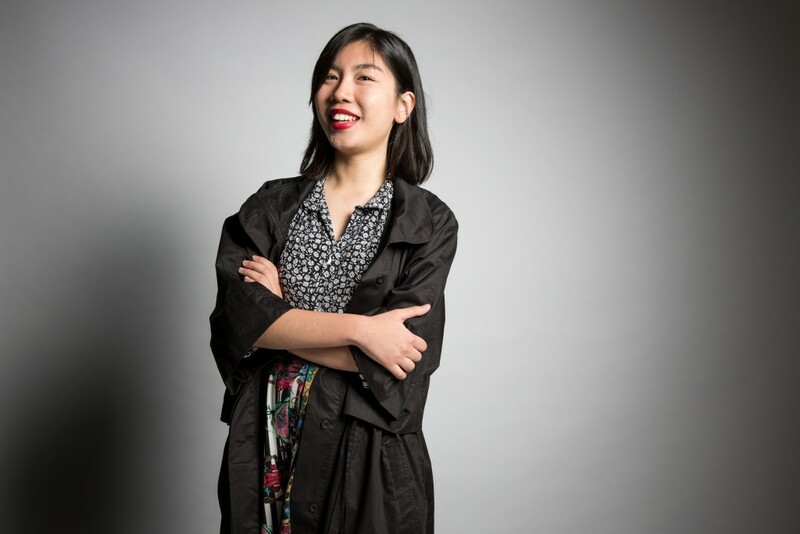 Michelle Law is all effervescent honesty and wry-edged, straight-shooting humour – a killer combination she infuses in her writing to tackle huge issues like cultural diversity in our country, especially on Australian screens. Speaking with our sister publication Junkee, she said her latest catchphrase is #GiveAYellowAGo. 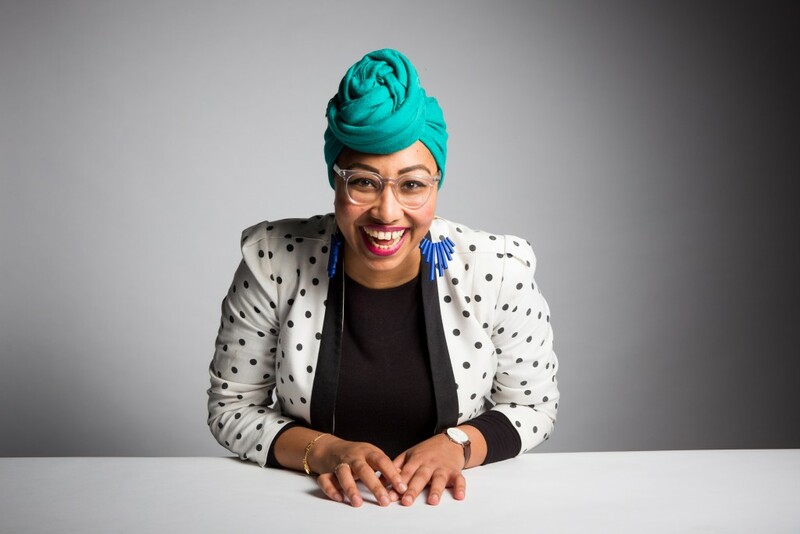 The talented writer is the co-author behind comedy book Sh*t Asian Mothers Say, is an AWGIE award-winning screenwriter, wrote for SBS’ The Family Law (the brainchild of her brother, Benjamin) and is currently writing a play, Single Asian Female. Michelle is also a regular public speaker on social issues concerning race and gender in Australia. Her TEDxSouthBankWomen talk ‘A Bald Woman’s Guide To Survival’ saw her speak about her Alopecia Areata, removing her wig on stage. The video has been viewed over 30,000 times. 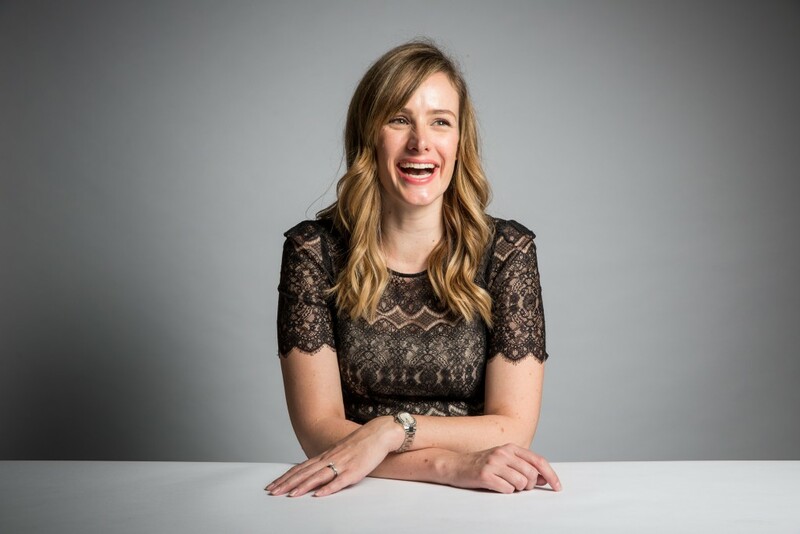 With so much happening in her career, Michelle told The Cusp that changing the world first comes from “finding out what actually makes you tick… if you are going to fail, fail on something you really care about,” she says. 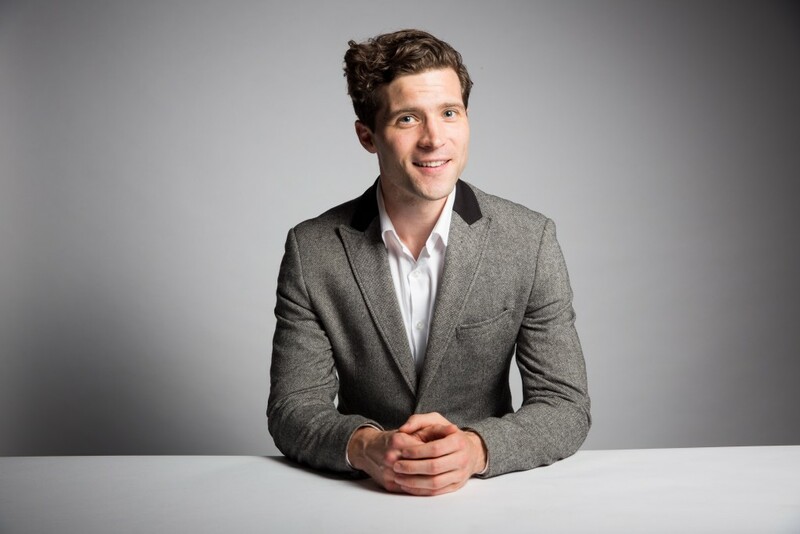 Adam Troyn was only 19 was he first got the idea for Kampus – an online portal that connects students with internships, voluntary or paid roles to get them the experience they need to have a better chance of landing a job in their field once they graduate. He knows that exploring these avenues is the best way for young people to get a good idea of the career they really want: “In your 20s it’s really important to get out there and experience as much as you can before you decide to venture down a particular path of employment or business.” But it’s difficult to gain that experience while you’re still at University or school, especially without being taken advantage of. That’s where Kampus comes in. 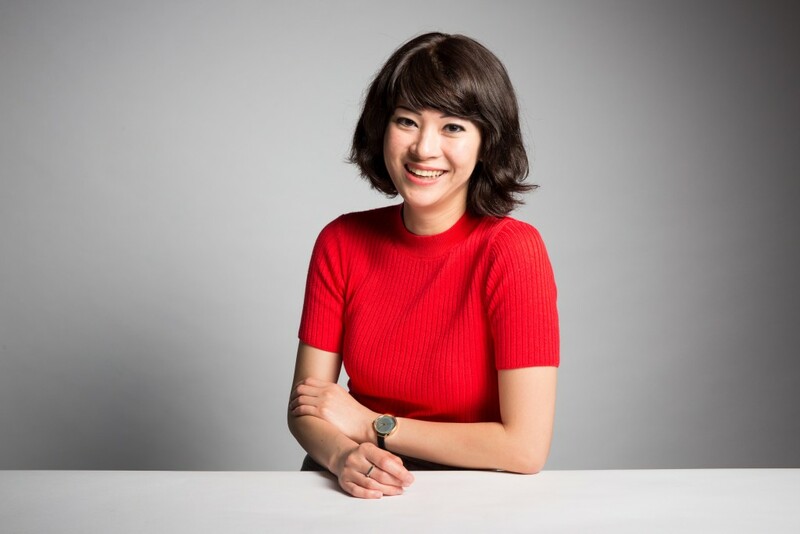 If Huang has the power to help curate a major platform for idea sharing in Australia at just 20, she has plenty of time to continue to make us feel inadequate. Crockford is passionate about instigating social change through innovation, the arts and education. 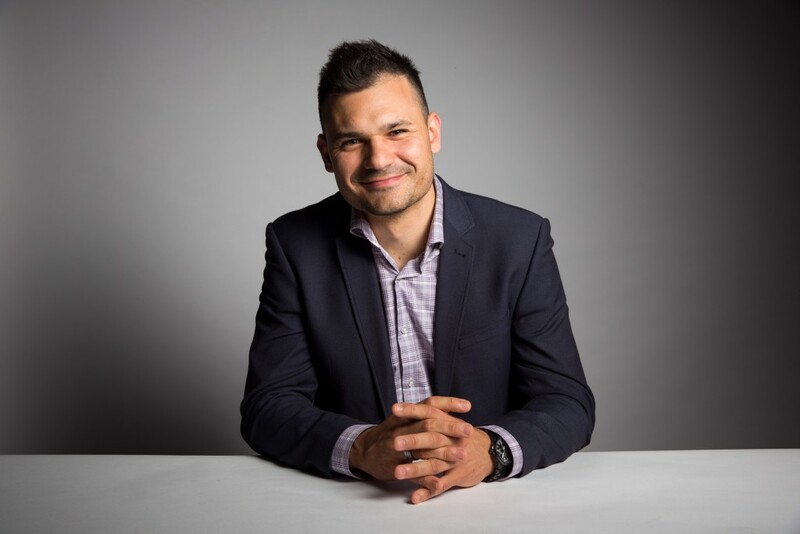 He is a mentor and speaker on such topics, as well as CEO and Co-Founder of Spur Projects, working in the area of men’s mental health and suicide prevention. To that effect, he’s appeared as a co-host on Channel Ten’s The Project, talking about the work of Soften the Fck Up (a project making it easier for young men to take positive action instead of resorting to suicide). 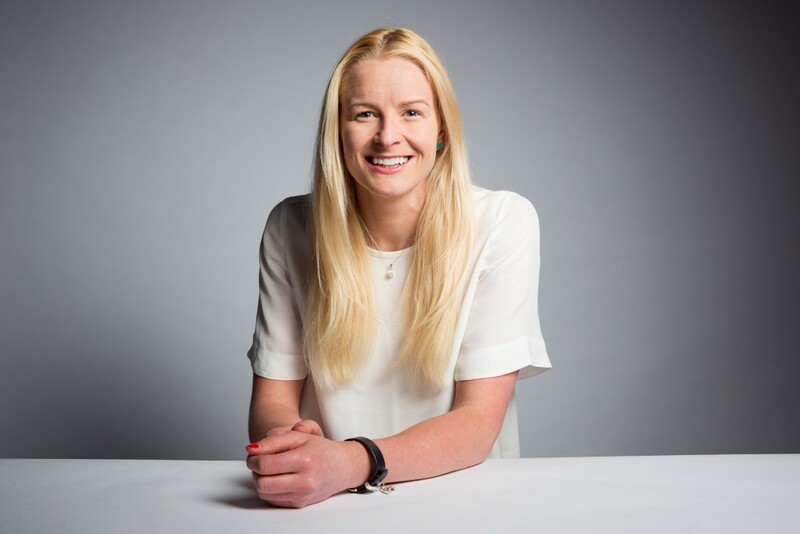 Other casual achievements include being a 2013 Global Laureate Fellow with the International Youth Foundation and recipient of the Australasian Men’s Health Forum’s ‘Youth Contribution Award’. Amrita Hepi is a jack-of-all-trades, master of many, too. 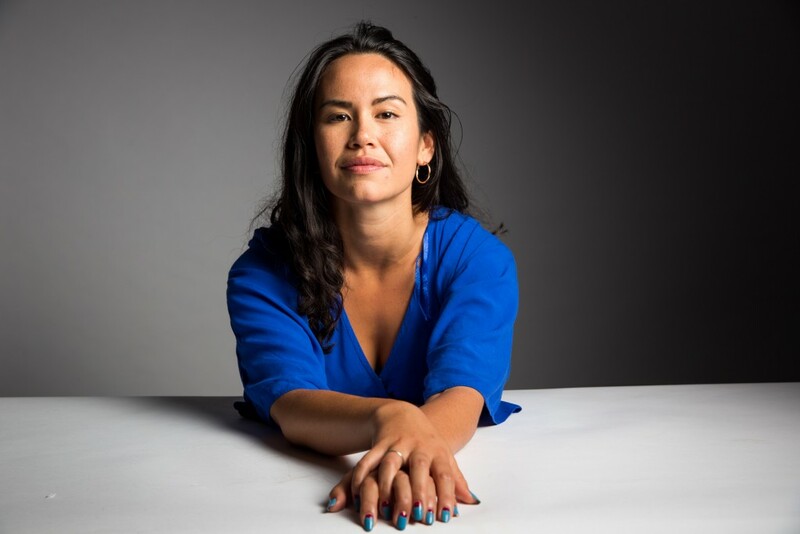 Dancer, dance teacher, choreographer, artist, writer, creative collaborator and radio host, Amrita is first and foremost a proud Bundulung and Ngapuhi woman, who feels that movement was one of the many gifts her ancestors blessed her with. “Progress happens in the reflections of our failures,” Hepi says, knowing that change is no easy feat, but possible through embracing the uncomfortable. And Hepi is a great support should you wish to do just that. Ashley wants to change the connotations and perception of masculinity via a broadening of the word’s definition, the publication of non-mainstream images of men, and a social media movement to challenge people’s preconceptions of ‘being a man’. Perpetuating such rigid stereotypes of what constitutes masculinity has created a mental health crisis among men, to whom getting help seems ‘weak.’ That’s exactly what Ashley is out to combat. Mechanical engineer, writer, petrol head – such are the many strings to Yassmin Abdel-Magied’s bow. She’s a public advocate for the empowerment of youth and women, and is passionate about diversifying public voices and making positive change happen. By 16, this proud Sudanese-Egyptian-Australian Muslim casually founded Youth Without Borders – an organisation focused on enabling young people to work for positive change in their communities. In 2012, she was named ‘Young Leader’ in the Australian Financial Review and Westpac’s inaugural ‘100 Women of Influence Awards’. As well as her many passion projects, she now works full time as a well-site drilling engineer on oil and gas rigs. Standard. “I make toilet paper that builds toilets and serve beers that save the world” ­– quite an ambitious claim, and also a true one. 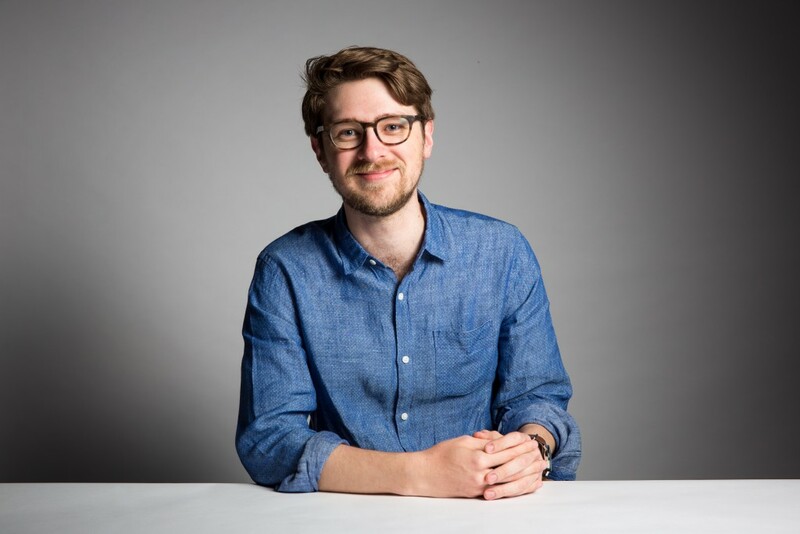 By sharing 50% of the profits with Water Aid to improve sanitation in the developing world, Simon Griffiths’ toilet paper company, Who Gives a Crap?, has successfully provided a year of toilet access to 46,500 people. Not content with just giving away half of the WGAC bucks, Simon launched ethical drinking hole Shebeen in Melbourne’s Manchester Lane, which donates 100% of its profits to projects in developing countries. With these two large-scale projects under his belt, The Cusp figured Simon might be the best person to ask about the hardest part of any endeavour: getting started. “The most important thing is figuring out what you’re truly passionate about, because if you’re working on something that you don’t care about, you’re not going to be putting in your fullest,” he says. “Find that passion. That might not happen in your 20s – it might happen in your 30s, it might happen in your 40s – but in your 20s you’ve got the luxury of being able to take all the risks without having a mortgage or kids that can hold you back, so it’s the best time to try and figure it out.” Seems legit. 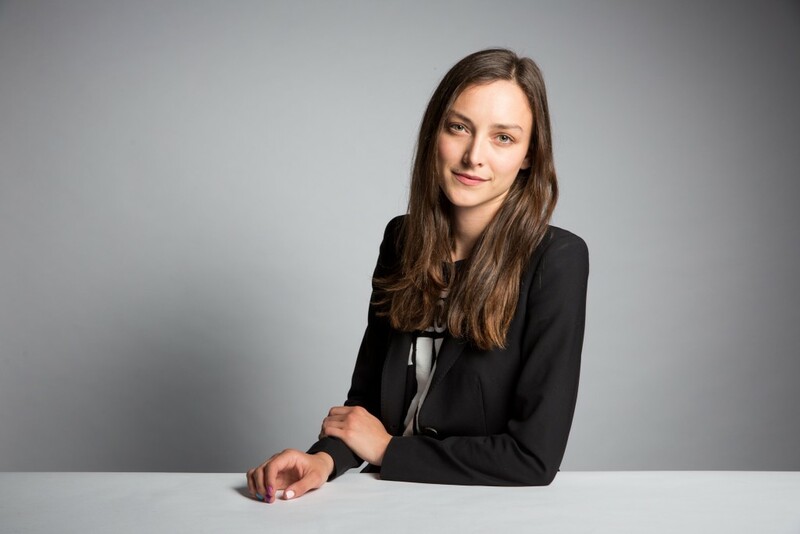 2015’s ‘Young Australian of the Year’ and the fifth generation in her family to be born deaf, Drisana Levitzke-Gray has passionately dedicated her adult life to helping other deaf people and advocating for their rights. 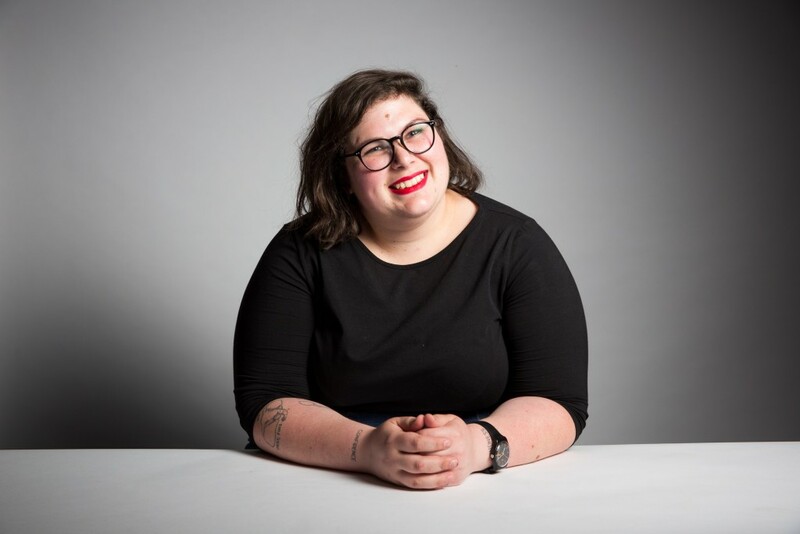 Drisana cherishes her first language, Auslan, and is quick to explain that it should be seen as a proper language in its own right and taught widely to people of all hearing capabilities. She promotes the deaf community as one without borders and one of rich language, culture, history and traditions. 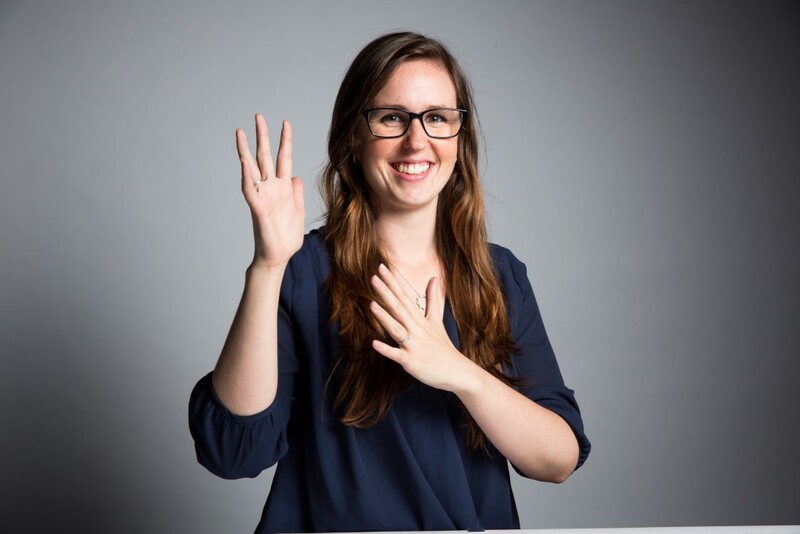 As the only Australian invited to attend the Frontrunners international deaf youth leadership course in both 2012 and 2013, Drisana went to work with communities in Europe and Samoa to expand leadership capacity and human rights understanding of deaf youth. 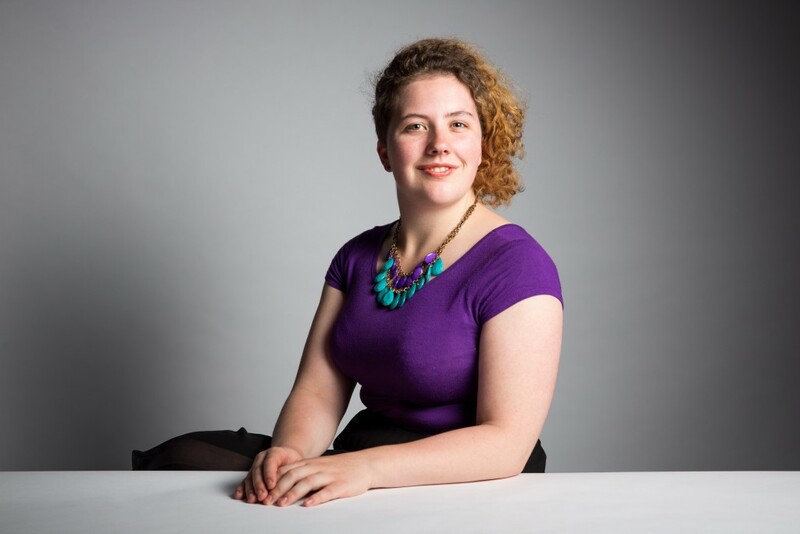 In 2014, she became the first deaf Auslan user to fulfil her civic duty as a juror.